Tomorrow is D day!!!!. 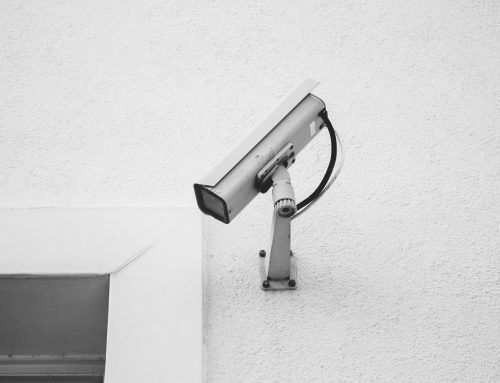 Here, we take a closer look at how the legislation will impact on the use of CCTV within business. It is imperative, that all businesses, are aware of the new rules, and are in compliance with them, as the levels of fines attached to non compliance, are potentially big enough to wipe out most companies. Under GDPR, all images or footage of individuals captured by CCTV, will be considered as their personal data. Who can view? – Anybody captured by your cctv system ,has a right to see the footage pertaining to them. However they do not have the right to see other individuals within the same footage, as this is the personal data of other persons. Time is now truly of the essence in ensuring that your cctv system is operated in compliance with GDPR, and that all members of your team are aware of how to maintain this compliance. At Komp.ly, we are more than happy to offer any advice we can in this area. We are also on hand, to field queries on Processing SDARs, facial blurring, anonymisation and redaction of data. It’s not too late to get your house in order. Can I share footage from my CCTV system publicly?